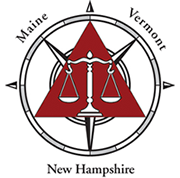 Registration is free for TDLA members traveling from Augusta, Maine or points North. 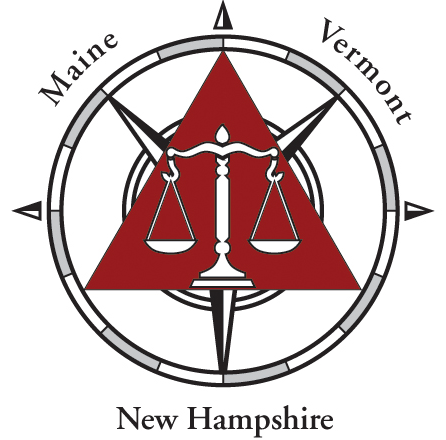 Registration is free for TDLA members from NH and VT.
Sign up as a new member of TDLA and attend this CLE for free. Free for anyone attending the social only. Social Hour with Cash Bar. Appetizers on the house! Feel Free to attend only one event. A panel discussion on initial considerations as to taking depositions, preparing for depositions, dealing with difficult adversaries, and technology issues. attend the CLE for free! SOCIAL: Free. Cash bar. Appetizers will be provided.